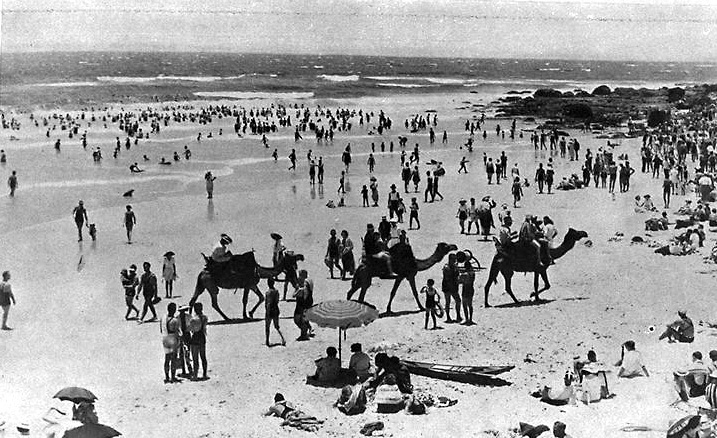 Camel rides on Kirra Beach, Queensland, circa 1939 [picture] / Photographer unknown. 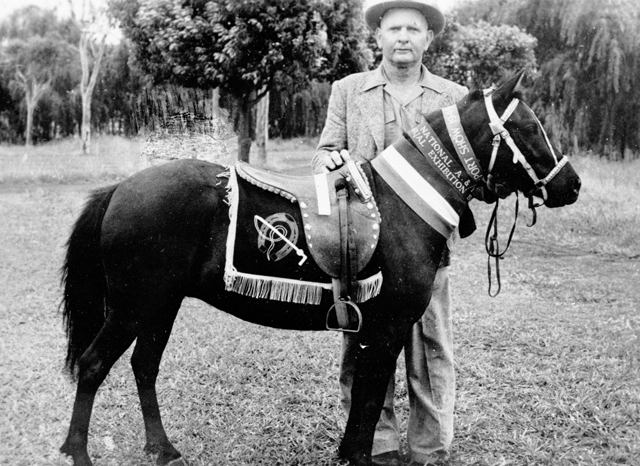 Tom Dennis with Topsy the talking pony, circa 1940s [picture] / Photographer unknown. 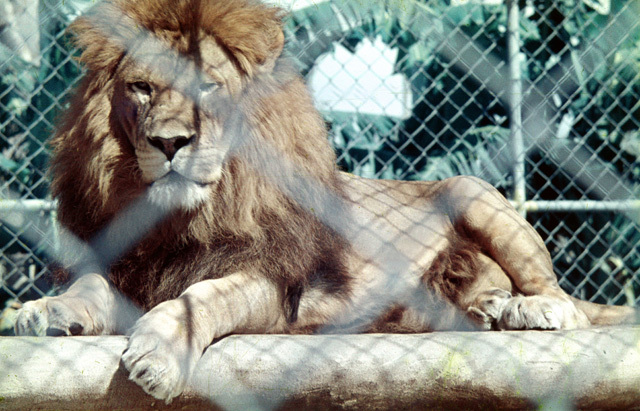 Lion at the Natureland Zoo, Coolangatta, Gold Coast, circa 1960 [picture] / Laurie Holmes, photographer. 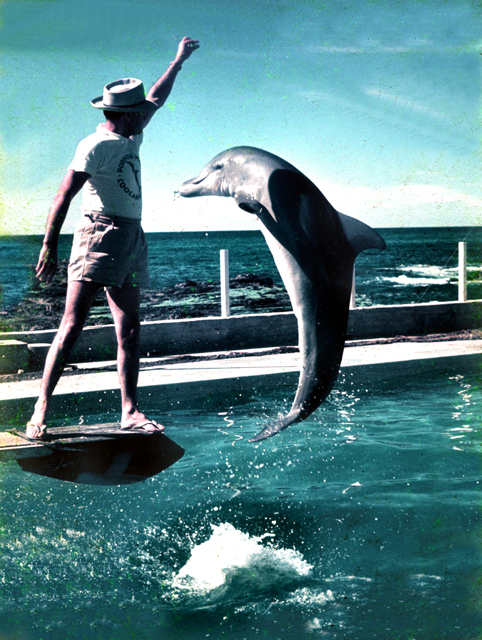 Dolphin show at Jack Evans Porpoise Pool, Snapper Rocks, Coolangatta, Queensland, 1959 [picture] / Ray Sharpe, photographer.